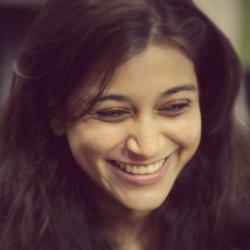 Pune-based Sapience Analytics, an innovative People Analytics solution company, received a majority investment from Credit Suisse Asset Management’s NEXT Investors. The NEXT investment will be primarily used to accelerate Sapience Analytics’ expansion into the U.S. market. Financial terms of the deal were not disclosed. “We are seeing rapid growth for Sapience in the US market. We stand to benefit from our relationship with the NEXT team and their rich industry network which will enhance our ability to accelerate further,” said Shirish Deodhar, CEO and Co-Founder of Sapience Analytics, in a press release. Founded in 2009 with the vision to transform people, processes and productivity, Sapience Analytics provides a unique enterprise workforce analytics and efficiency solution. Sapience claims to assist more than 70 major firms boost efficiency in areas such as staffing, workload optimisation, process improvement, robotic process automation, and outsourcing governance. Joining the Sapience Analytics board of directors are Frank Fanzilli, Senior Advisor to NEXT Investors and former Global CIO at Credit Suisse First Boston; and Greg Grimaldi. As part of this investment, industry veteran Bradley Killinger has also joined as the President of the company, leading the North American business as well as global sales and marketing. His background includes prior leadership positions at IBM, Oracle, Unisys, among other firms. Companies are increasingly turning to technology to help them monitor their employees’ work patterns. Earlier this month, it emerged that Barclays has installed devices with heat and motion sensors to track when staffers are at their desks. Barclays insists that it is using the devices to assess office space usage, not spy on workers, while Sapience has also stressed that its technology is not for “policing”. 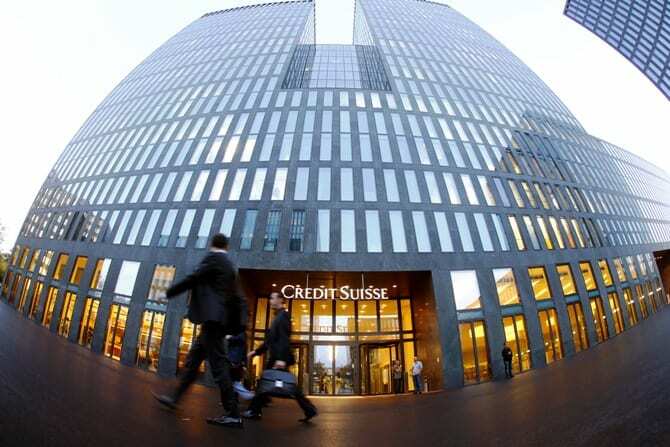 Credit Suisse has not said whether it will use the tech itself.